Perhaps it has been a tough week filled with unexpected occurrences. It happens and of course this will not the the last time. Each time you try to get a sound footing, well, life happens and you slip. I actually ‘fall’ -ungraciously 😳. But I want to encourage us to press on and get back up again. If we stop now we may never realize hopes, dreams, goals, potential and purpose. Let us not be lulled into the flawed concept that if we have a passion for something it will come easy. Nope. Life itself takes determination, diligence and courage. 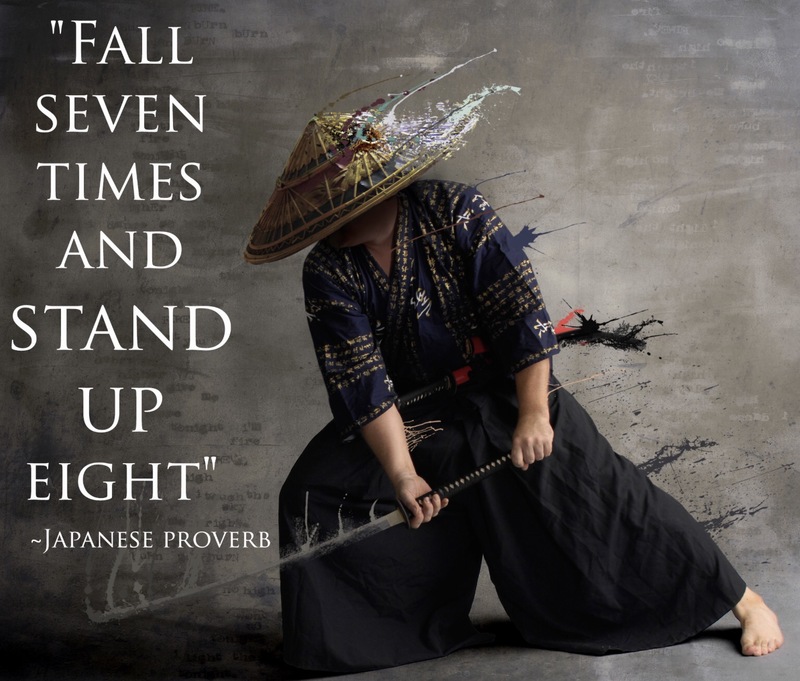 Get back up, get back in the fight and be an overcomer!